It’s the eve of the release of Reece Mastin’s new independent EP ‘Rebel And The Reason’. Everything’s in place, including instore appearances starting on Saturday and the tour, which winds its way across the East Coast from the middle of June. The final piece of the puzzle fell into place earlier this morning with the release of the official video for the title track and lead single from the ‘Rebel Heart’ EP. The clip centres around the issue of domestic violence; no real coincidence when Reece has been announced as the latest ambassador for the White Ribbon campaign, which aims to stamp out violence against women. 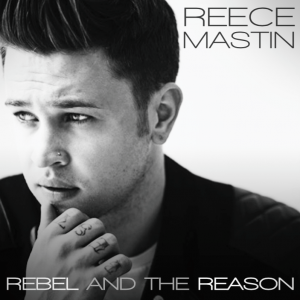 The track itself – as with all the songs on the new EP – feels like an authentic new beginning for Reece; it’s almost as if we’re hearing the real him, singing the music he wants to make for the very first time.